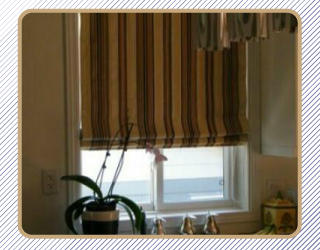 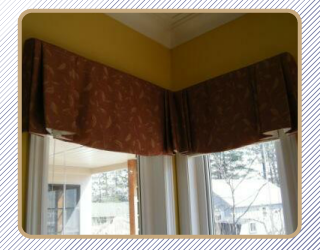 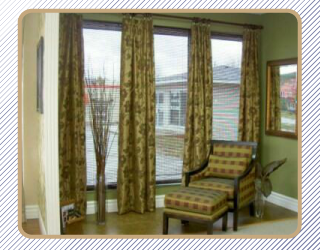 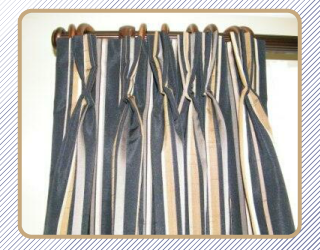 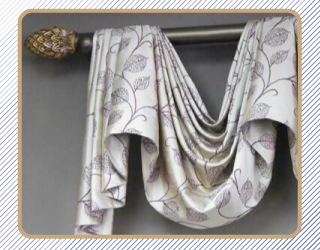 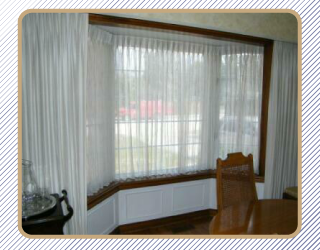 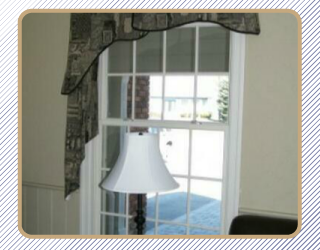 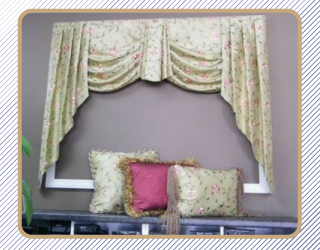 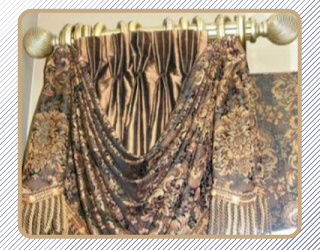 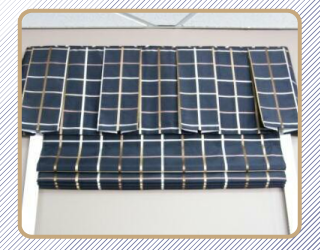 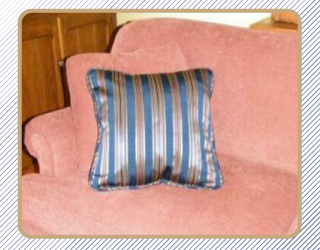 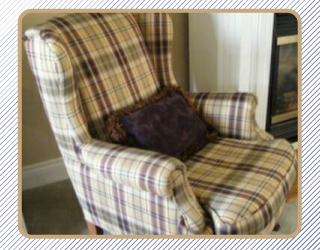 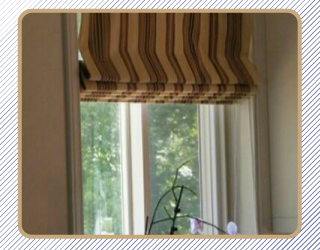 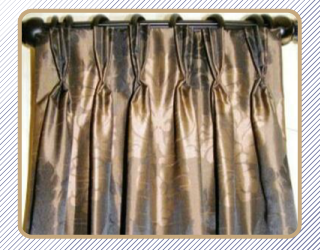 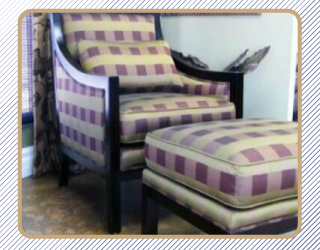 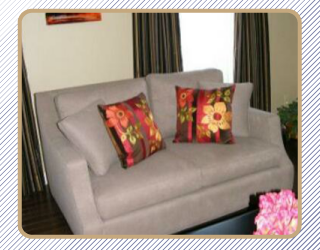 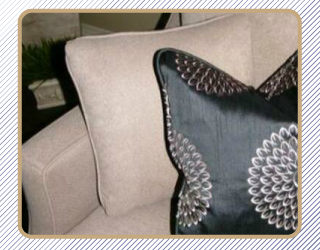 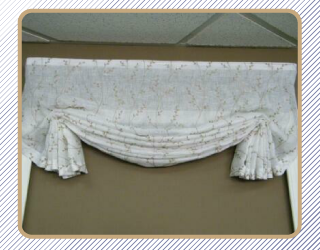 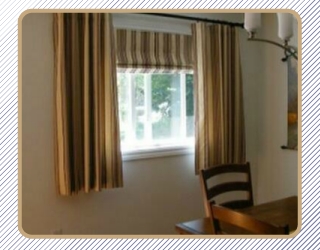 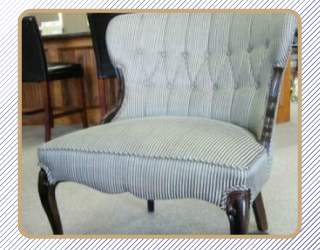 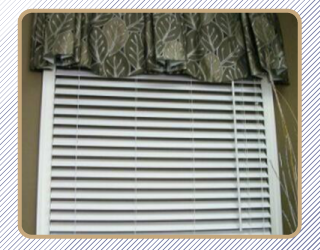 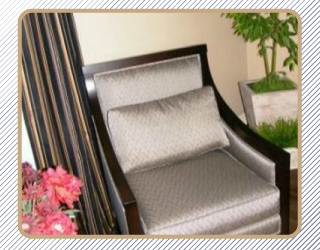 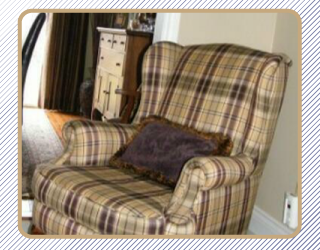 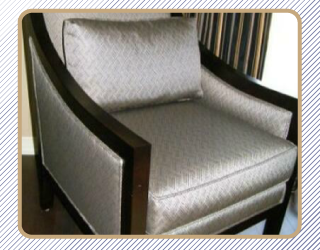 Luxurious furniture fabrics and window fashions are the perfect finishing touch to pull your room’s new look together. 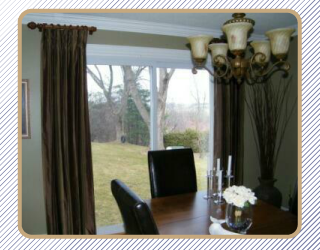 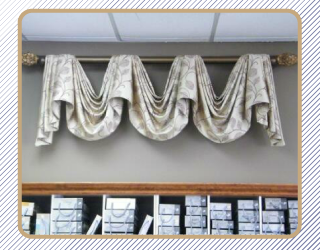 Orillia-based Signature Interiors designs custom window treatments and upholstery to set the tone of your décor scheme and create eye-pleasing focal points. 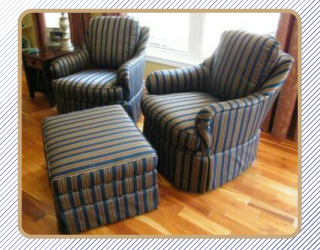 Come see us or set up an in-home consultation to get started.